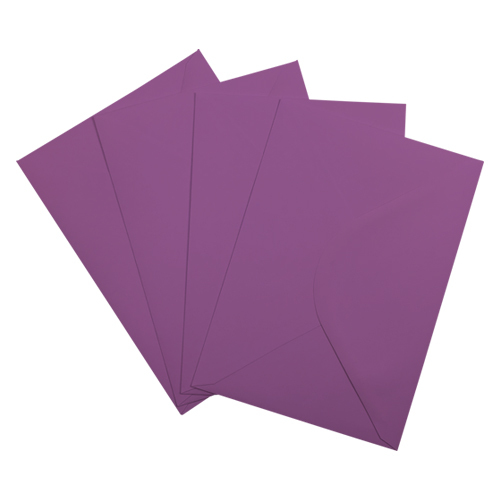 A very high quality purple C5 coloured 100gsm gummed diamond flap greeting card envelope. 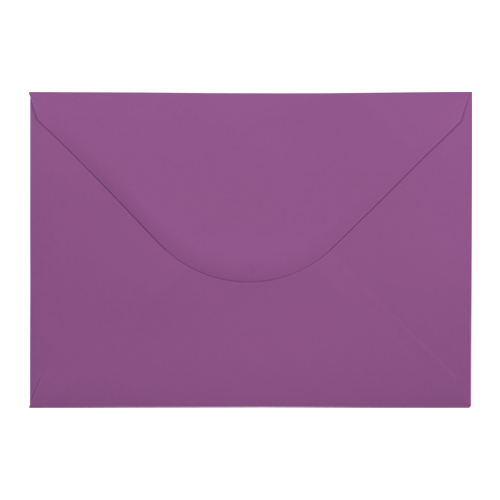 These C5 purple envelopes are perfect for every occasion. Made from sustainable sources. 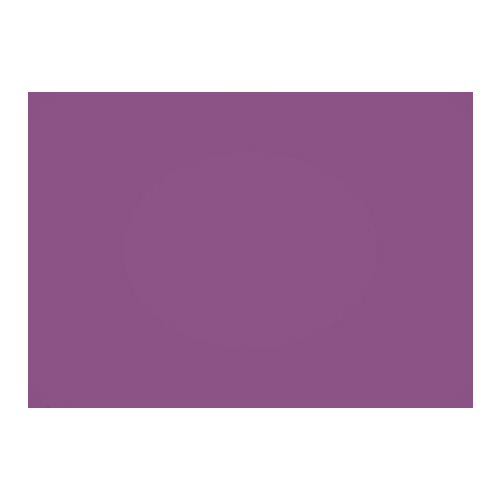 Subtle purple colour. Arrived fast. 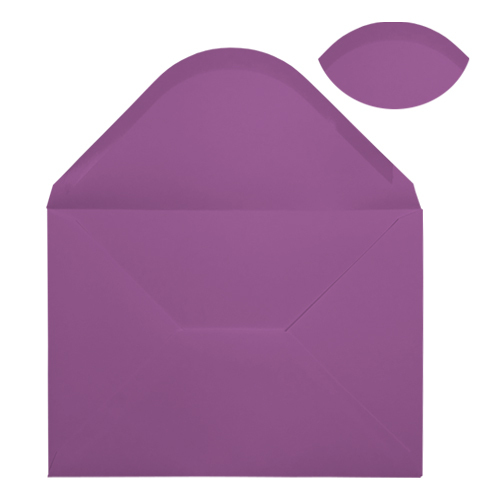 The envelopes ordered were delivered quickly, lovely colour and perfect for our needs.